The 6 track format allows us to release compilations quickly and well. Sometimes the artists have a strong track but they don’t have enough to make a full EP, so it allows everyone to release something relatively quickly because the series is now quite followed. Told us Big Dope P, the head of Moveltraxx. By bringing together artists such as DJ Earl, Feadz, Lemonick, MikeQ, TT the Artist… Street Bangers Factory gathers confirmed big names as new talents in the making and has, therefore, become a real workshop for Ghetto House, Footwork/Juke and others forward thinking club tracks bangers. To introduce this new release, we are pleased to unveil the exclusive remix of DJ Manny‘s Party People, directed by Alex Autajon. The original track was released in June on Moveltraxx, a real footwork bomb produced by the member of the legendary Teklife collective. On his remix, the Lyon-based Alex Autajon (who has been seen on other Street Bangers Factory, Rinse FM, Radar…) transformed the footwork track into a banger club with ultra-efficient Baltimore accents. A beautiful prelude for the compilation that comes out on Friday and for Alex Autajon’s first solo project to come at the beginning of 2019. 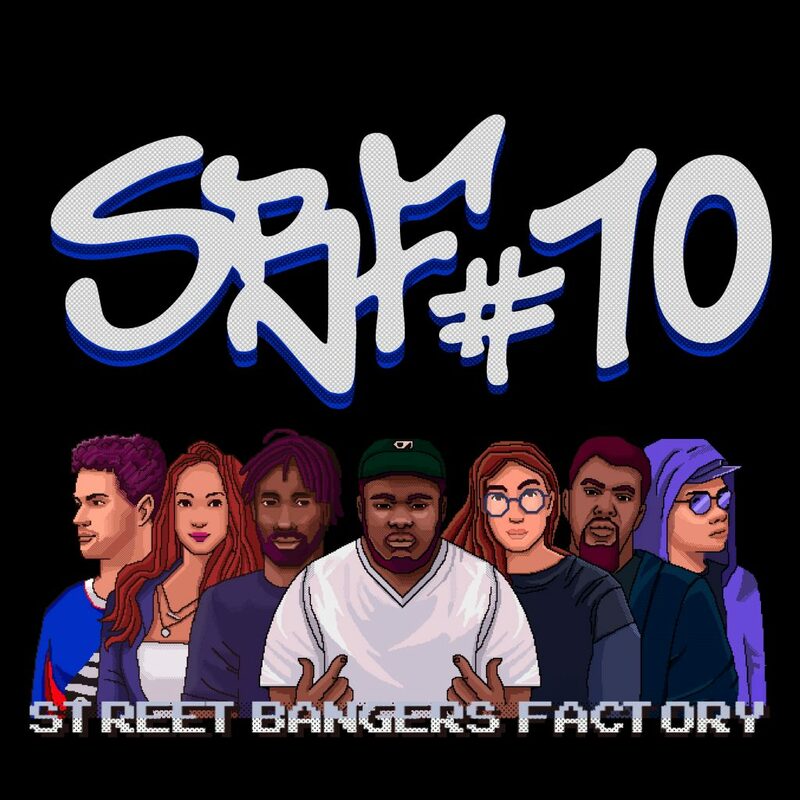 Street Bangers Factory #10, Various Artists, will be available on Friday, December 7th.